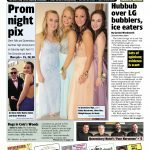 Easter & Earth Day issue | Queensbury & Glens Falls Prom Pics! 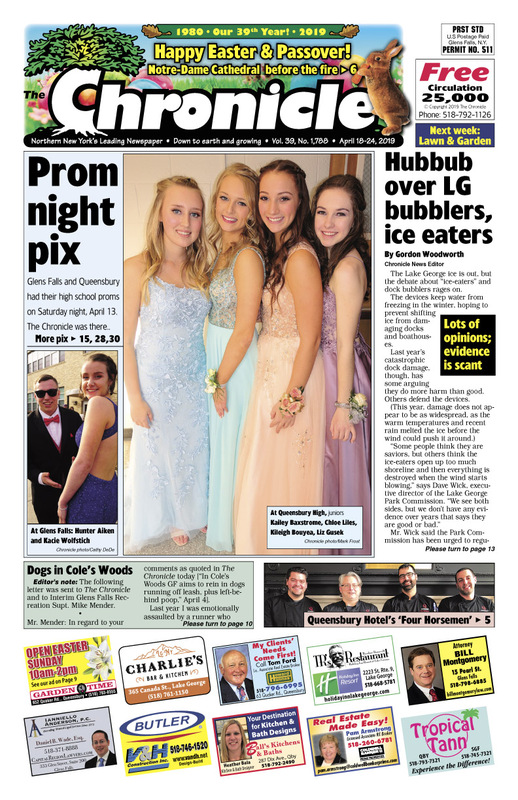 Hubbub over Lake George bubblers and ice eaters. Martin Barre wows! Common Roots to open temporary tap room. Queensbury Hotel ‘4 Horsemen’ chefs. Notre Dame Cathedral fire. Copper Street homeless apartment plan. Dogs in Cole’s Woods. 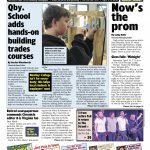 Concerts, comedy, shows… The Chronicle always has the region’s best Arts & Entertainment section! 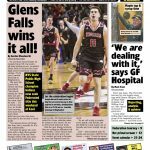 Spring Has Sprung issue | Glens Falls wins it all! Cambridge girls win state championship. ‘We are dealing with it,’ says Glens Falls Hospital. Great Upstate Boat Show at the Dome. Apartments for homeless on Cooper Street draws support and opposition. 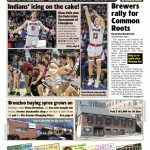 Hudson River Brew House opens in Hudson Falls. Glens Falls school to replace turf. Concerts, comedy, shows… The Chronicle always has the region’s best Arts & Entertainment section!